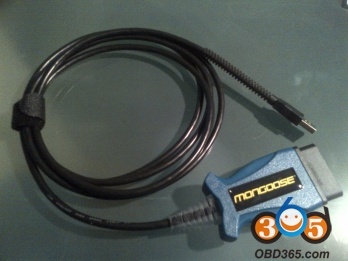 Jaguar and Land rover diagnostic software JLR Mangoose SDD V144 is released. 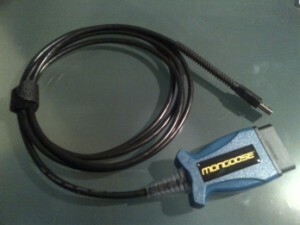 Here is the instruction on the installation of SDD V144 for Mangoose cable or Mangoose pro interface, to diagnosis Jaguar and Land Rover vehicles (-2014). Following the “Reboot” there could be more “MS Dos”pop ups, once these have completed, the script has been run successfully.